At Wrentham, MA office, Advanced Dental Practices, patients in the community speak with a professional such as Dr. Ross Palioca to learn about the advantages of working with a biological dentist. Biological dental care is becoming increasingly popular as patients learn more about how important oral health is and how the rest of the body is impacted when oral health is at risk. 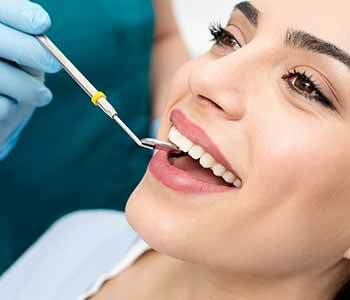 Instead of performing procedures that are not considered safe or using materials that are toxic to the body, a biological dentist takes all of this into consideration to provide the best care possible. What are the advantages of visiting a practice that offers biological dental care? 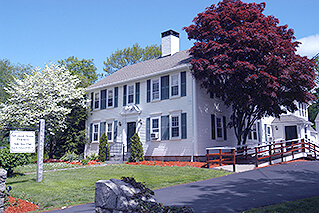 What are the primary elements of a biological dentist in Wrentham, MA? The dentist must understand the harm that can come from silver amalgam fillings. These fillings are made of approximately 50 percent mercury, which can be toxic to the human body. This material should be avoided, and the use of safer substances such as composite resin should be considered. 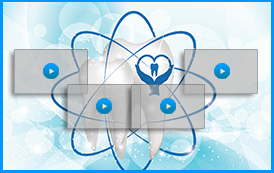 The dentist must recognize how the use of certain materials can affect one’s overall health. This includes education on the oral systemic connection. If bacteria reside in the mouth, they can carry through the bloodstream elsewhere in the body and can increase a patient’s risk of medical conditions such as strokes and heart disease. The dentist must recognize the importance of appropriate materials for fillings. The use of mercury amalgam fillings is avoided and replaced with safer alternatives such as composite resin fillings. The dentist must recognize that certain procedures can be harmful. This is mostly true of root canal therapy. Root canal therapy, or “endodontic therapy,” is often done to save a tooth from extraction. Unfortunately, these procedures can sometimes result in infections that can be harmful to the mouth and body and should be avoided. The dentist must understand that many forms of gum disease or periodontal disease can be managed without surgery with alternative solutions such as nutritional balancing and the use of antibiotics if needed. The dentist must recognize that most procedures done in a minimally invasive way will improve overall oral health and wellness. Conservative methods of treatment are highly desirable, and Dr. Ross Palioca and his team will always start with conservative methods before having patients undergo extensive dental procedures. The dentist must have knowledge of ingredients that are harmful to the body. Many fluoride applications and mouthwashes that contain fluoride are highly toxic for the body and should be avoided. Should I visit a biological dentist? Conservative and healthy methods of addressing dental problems are always encouraged and are the foundation of biological dental care. Our team will assess dental issues and determine how they affect one’s overall health and wellness. Dr. Ross Palioca will always take the most conservative route when it comes to repairing and restoring the smile. 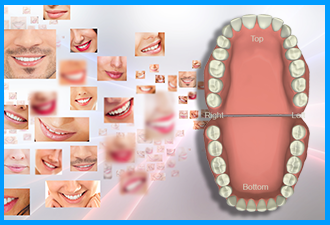 He will avoid the use of materials that are toxic to the body and understands the link between the smile and one’s overall health. With a biological dentist, patients will know they are being taken care of in a way never thought possible, with a dentist who treats the patient as a whole, not just the mouth! Are you ready to learn more about biological dentistry? 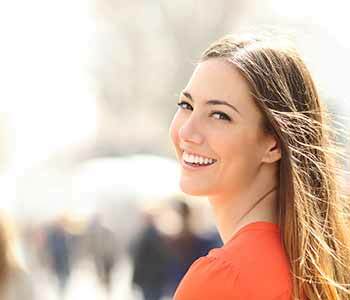 Contact Dr. Ross Palioca and his team at Advanced Dental Practices today to learn about the advantages of treatment with a biological dentist. His practice is conveniently located on 21 East Street in Wrentham, MA and can be reached to schedule an appointment at (508) 456-7111. We encourage new patients to visit our facility and learn about all we have to offer for general, cosmetic, and restorative dentistry.